This book covers thinking before acting, and the critical impact it has on your career. It also talks about reading a room, and getting to know those you work with. While the examples were good, I found it repetitive and lacking in practical advice. 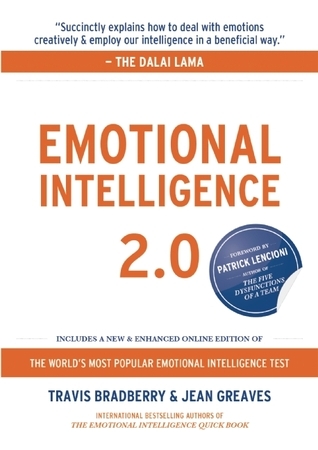 Sign into Goodreads to see if any of your friends have read Emotional Intelligence 2.0.